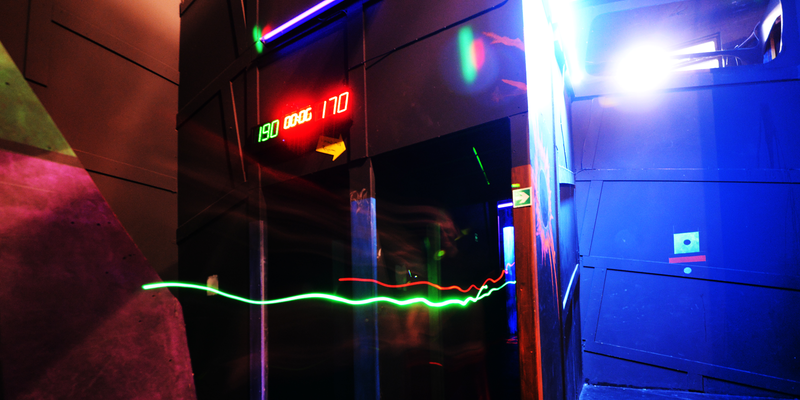 Step into a futuristic world of fantasy with our state-of-the-art laser tag facilities at TeamSport’s Birmingham and Bristol venues. Added as an extra on top of your karting, or simply played separately, we’re sure that you and your buddies will love shooting it out in one of our ultimate battlegrounds! 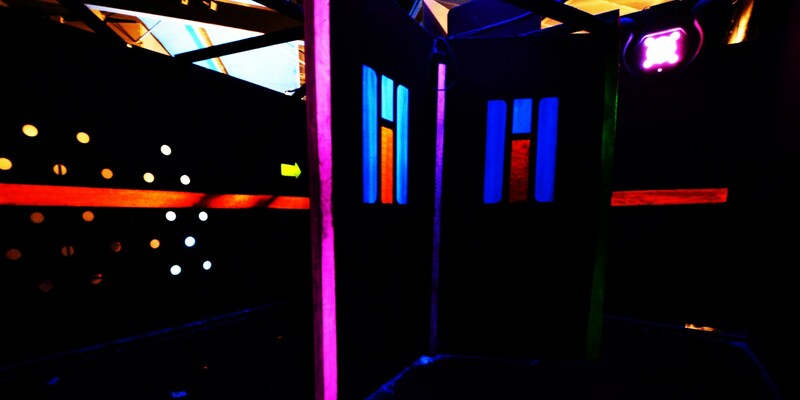 Whether you prefer to go it alone or form part of a solid squadron, we’re bound to have the perfect laser tag game for your group. Not too sure which game is the most suitable for your group? Panic not.. our highly experienced team will be their to help you on the day and can suggest what thrill seeking games are the most suitable depending on age and experience to ensure everyone has the best time possible. 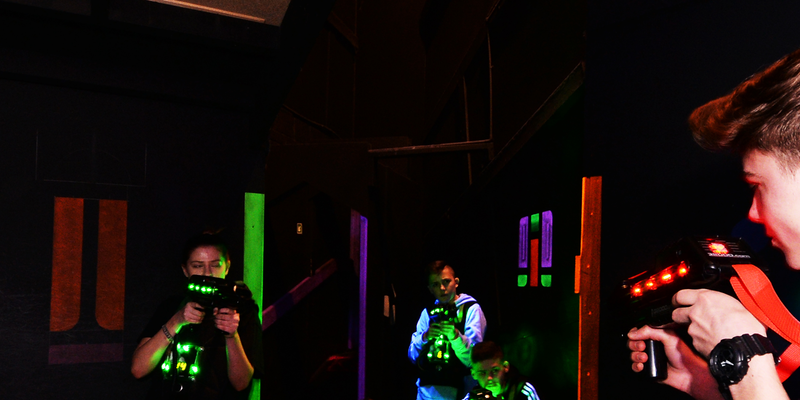 Our laser tag arenas offer you and your friends an experience like no other. 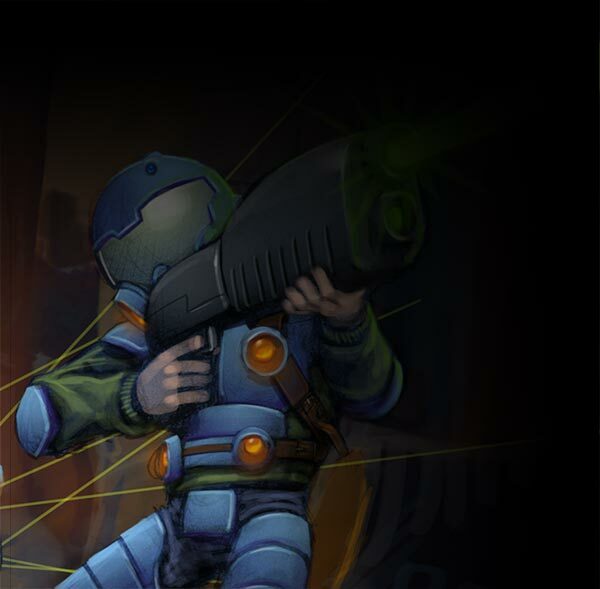 Brace yourself for misty madness, immerse yourself in our atmospheric arena and prepare the team for war. Equipped with state of the art combat equipment you’ll be sure to look the part as your crouch into one of Bristol’s stealth-like sniping spots or lock onto your target on Birmingham’s upper-level. 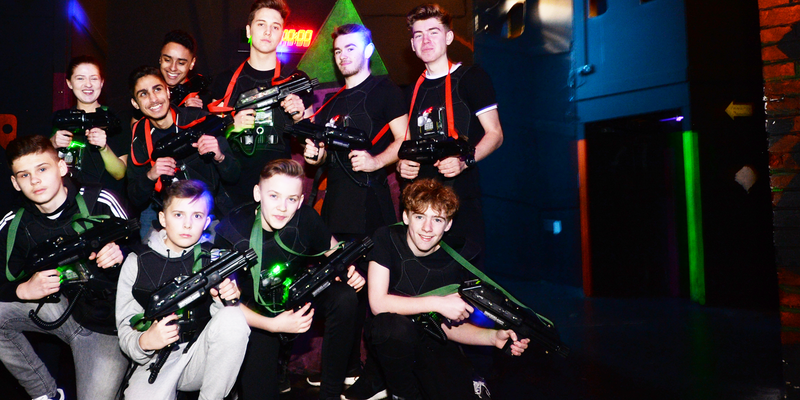 Whenever you visit either of our laser tag venues, we’re sure that you and your friends won’t forget your atmospheric adventure anytime soon – especially given that we’re now doing Unlimited Laser Mini Madness at both venues! For £9, you and your buddies can quest for up to two hours between 9:30 and 11:30 on Saturdays and Sundays, meaning you’ll be getting one heck of a bang for your buck! And if that’s not enough, how about our Mega Madness on selected school holidays & bank holidays offering up to three hours of unlimited stealthy goodness for only £10! 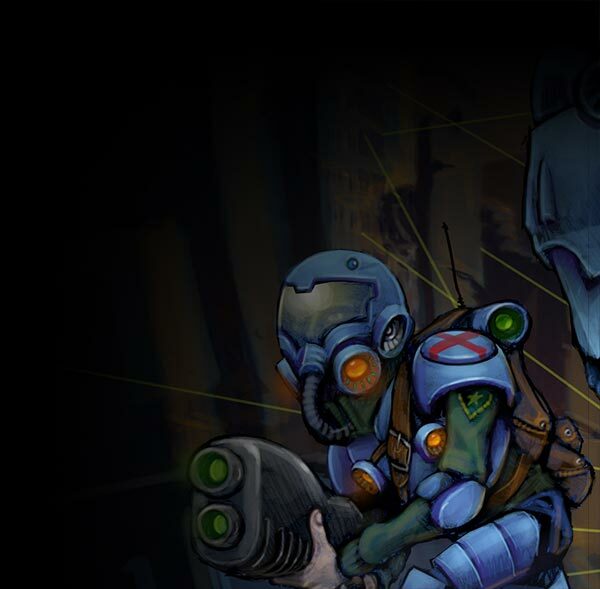 From slow and stealthy new blood to gung-ho veterans, you’ll be sure to enjoy your time on the frontline. It doesn’t matter if you come as part of a birthday party, family day out or stag and hen do, we’re confident that you’ll be itching to pull the trigger again sooner rather than later. So bring your friends and bring your family and enjoy a day spent on high-alert as the lights and sounds trick your senses in our fantasy world of lasers, mist and neon!